Unnatural service: how 'common sense' gets hijacked — Toister Performance Solutions, Inc.
People often wonder why customer service providers don't apply common sense to seemingly simple situations. 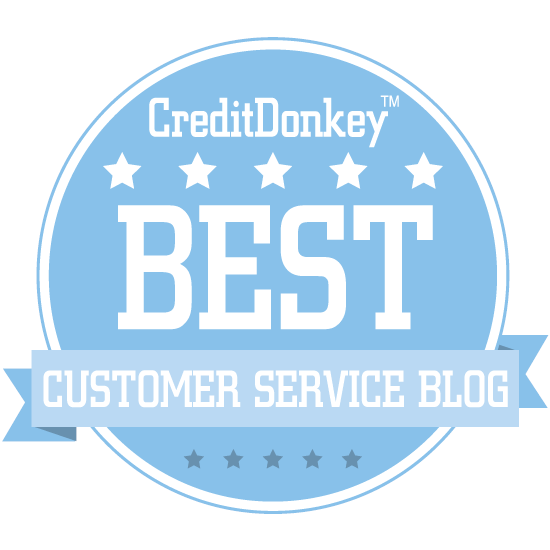 As I recently discovered, many customer service behaviors don't come naturally. (See the whitepaper: The Unnatural Act of Customer Service.) Let's add another reason to the list: our common sense often gets hijacked by our emotions. Neuroscientist Paul MacLean developed his 'triune brain' theory in the 1960s. The theory describes our brain as being composed of three distinct systems: the reptilian brain that controls our basic functions, the limbic system that controls our emotions, and the neocortex that controls our rational thought. 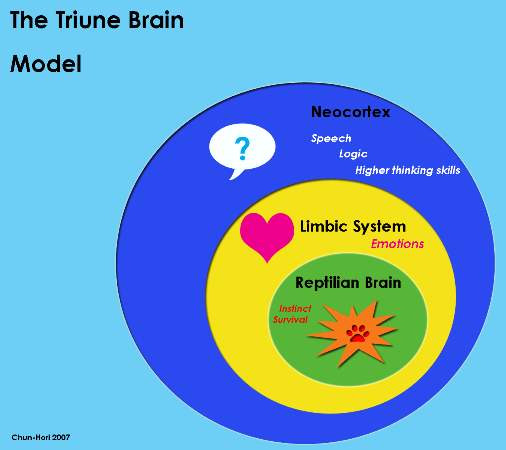 Our 'common sense' comes from the neocortex but the triune brain structure means that outside input must pass through our emotional system before we can handle it logically. See a problem? Our emotions have their own agenda and can hijack our rational thought if we feel threatened. Let's use the example of a customer who is disagreeable in some way. They could be pushy, angry, upset, or just require a lot of effort to serve. If our emotional reaction is "I don't like this person", then our rational thoughts will focus on ways we can deal with someone we don't like. That's a very different set of actions than if our emotional reaction was, "I want to help this person." In that case, our rational thoughts would more closely mirror what the customer would call common sense. There are few ways to overcome this challenge depending on you role. If you are a customer, try to be more agreeable and likeable. Yeah, I know it's not your job to be nice, but you'll be doing yourself a favor by making it easier for that emotional service person to help you out. If you are providing customer service, try anchoring your emotions before interacting with customers. Visualize how you want your customers to feel about the service you provide and work towards fulfilling that vision. 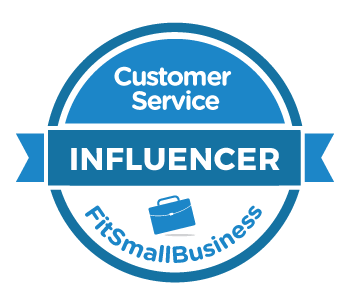 If you supervise customer service providers, help your employees anchor their emotions by coaching them to achieve positive outcomes. And, be careful about your own emotions when things go wrong. Your logic center can get hijacked too. An angry boss isn't very thoughtful about how to get an employee to improve performance.